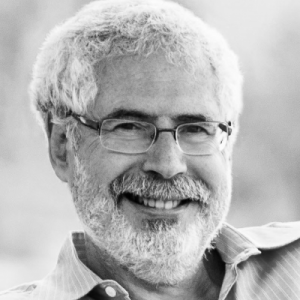 Steve Blank is one of the most influential people in modern entrepreneurship education, and he wants to answer your questions about teaching entrepreneurship. Steve will be accepting the entrepreneurship education lifetime achievement award at this year’s USASBE conference and agreed to sit down for an interview with us about how to continue innovating the way we teach innovation and entrepreneurship. Ask Steve anything about entrepreneurship education. Steve is first and foremost an entrepreneur, both successful and failed. After his two major entrepreneurial failures, one dotcom home run, and several base hits, he retired from entrepreneurship and began teaching. As he codified what distinguished his entrepreneurial successes from his failures, he developed the process of customer development, which is now the bedrock of much of today’s entrepreneurship education. Steve has taught customer development at Stanford, Columbia, NYU, and UC Berkeley, at one point teaching a young man named Eric Ries. Ries, inspired by Steve’s customer development framework, combined it with another tool that Steve popularized – Alexander Osterwalder’s Business Model Canvas – and agile software development to form the three pillars of what would become known as Lean Startup. Customer development, the Business Model Canvas, and Lean Startup are all possible and/or popularized because of Steve, and have revolutionized the way entrepreneurship is executed and taught throughout the world. We couldn’t be more excited to sit down with him and ask him your questions, as well as our own, about the future of entrepreneurship education. For more on Steve check out his amazing blog or his manifesto on customer development, The Startup Owner’s Manual. 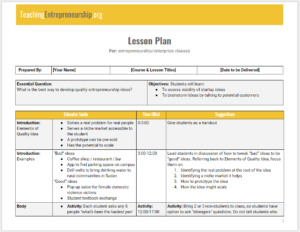 To see a fully experiential entrepreneurship curriculum inspired by Steve’s customer development methodology, check out ExEC.